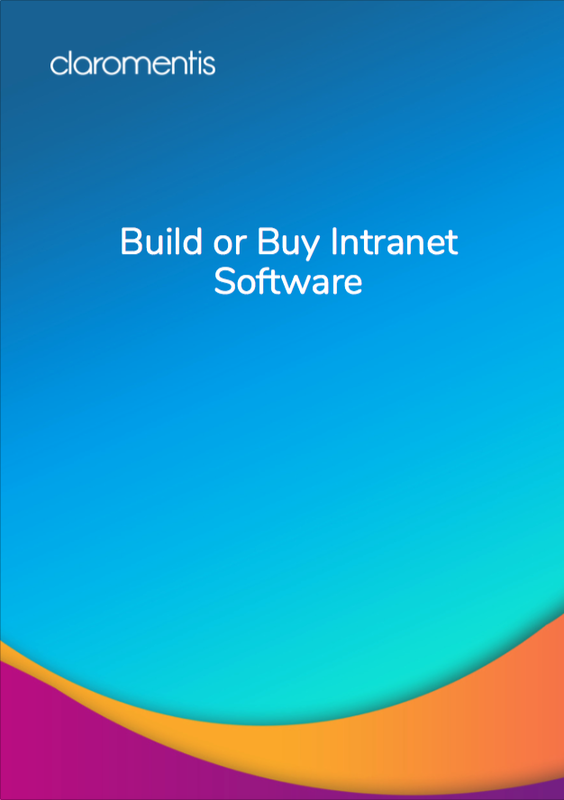 We have 20 years of intranet software and digital workplace experience. 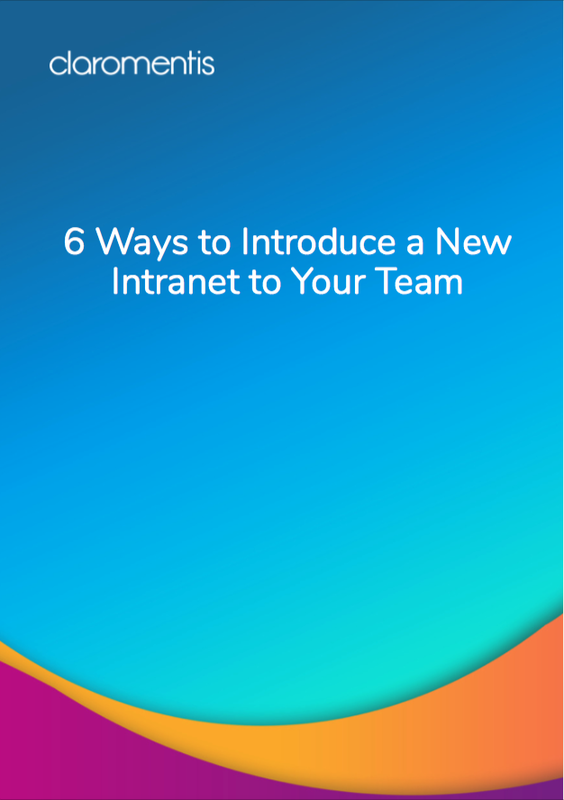 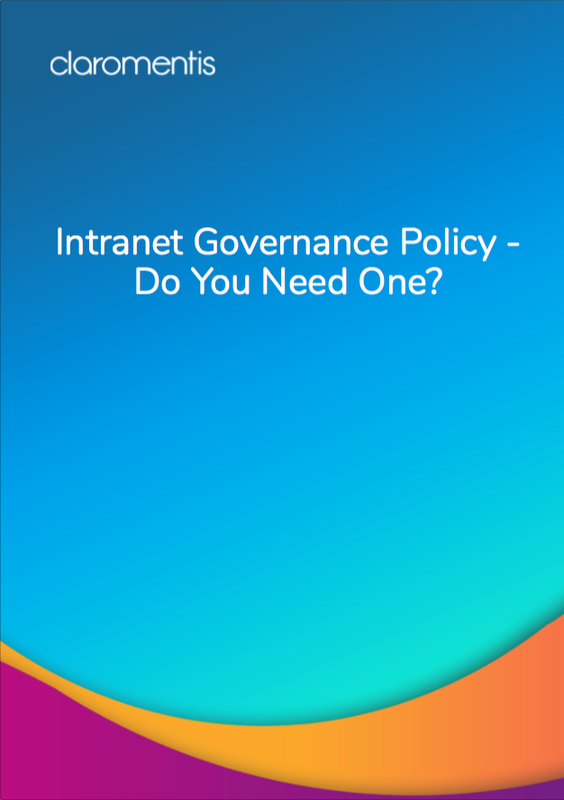 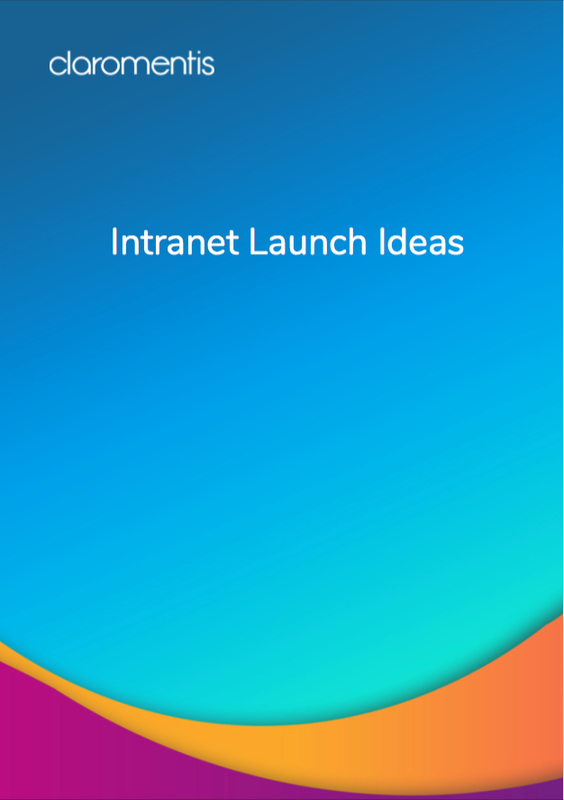 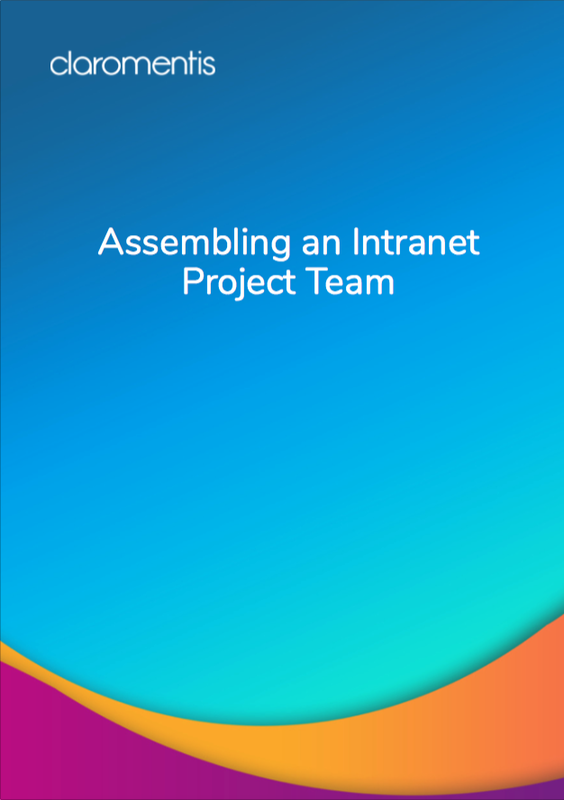 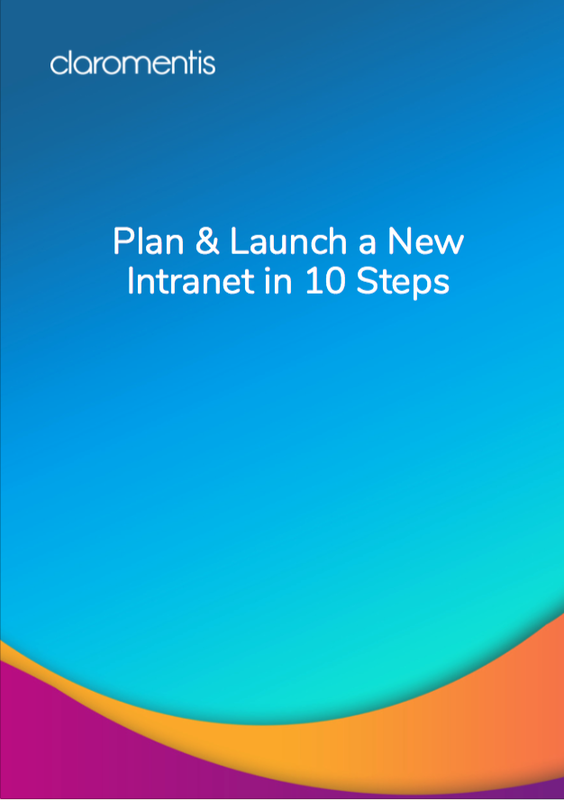 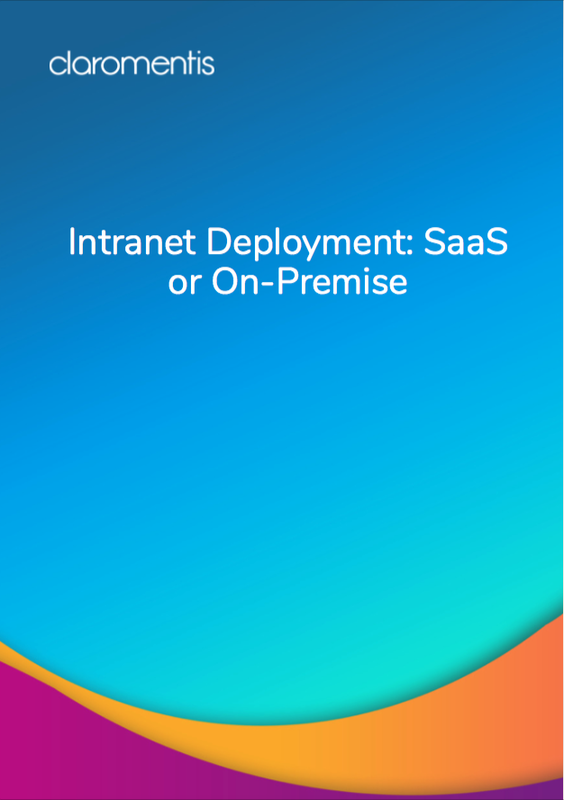 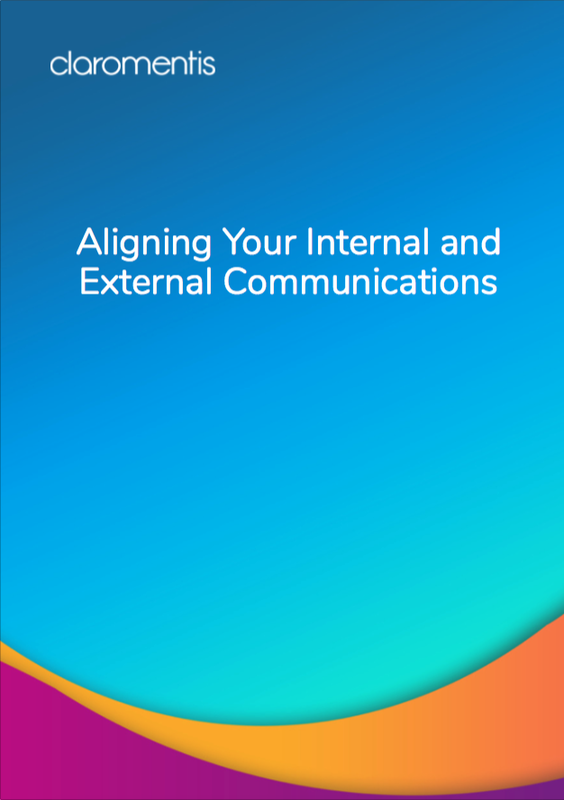 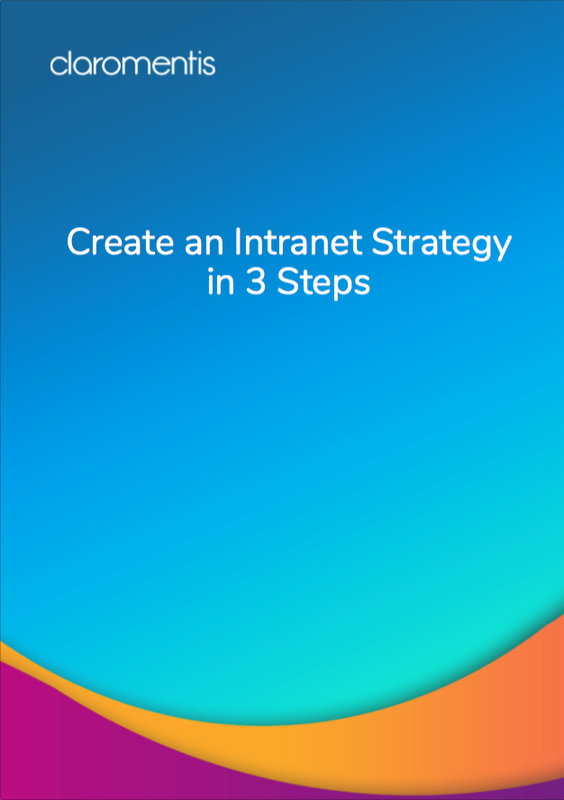 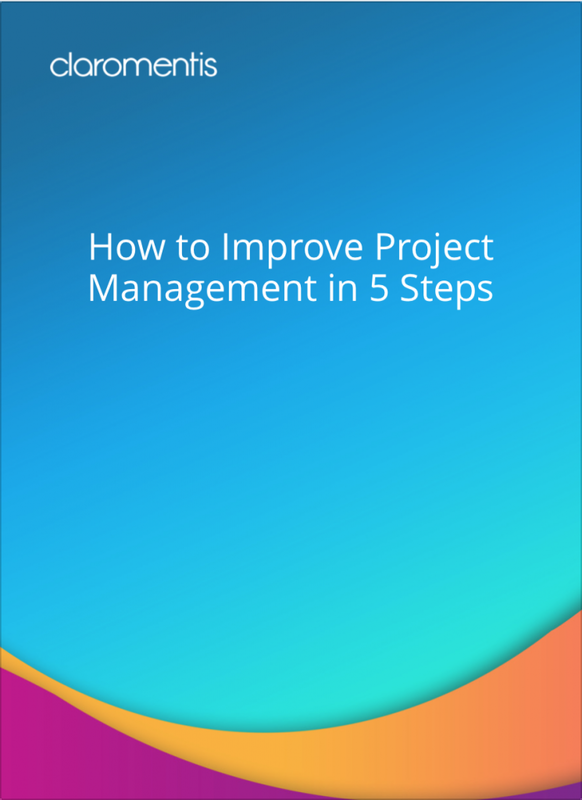 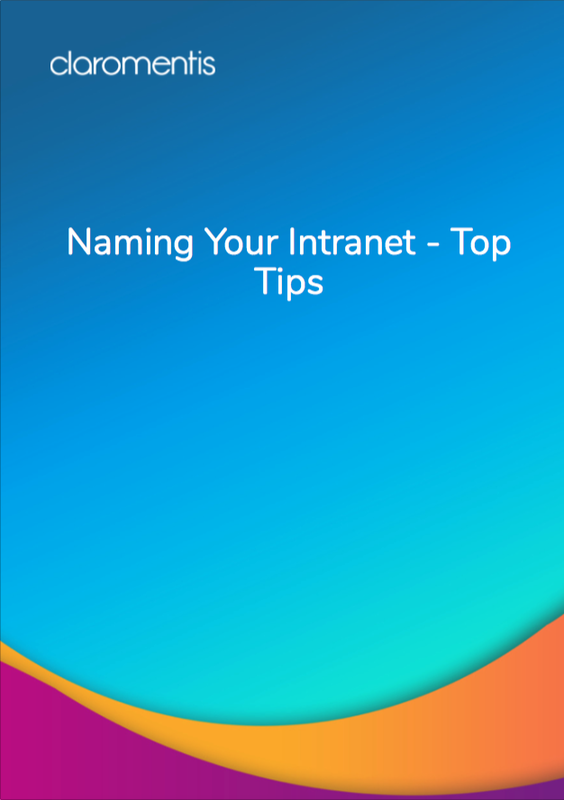 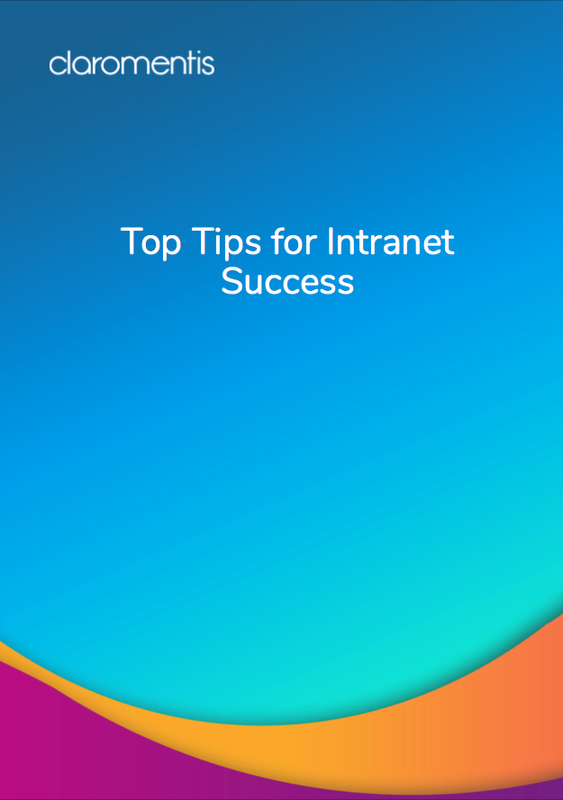 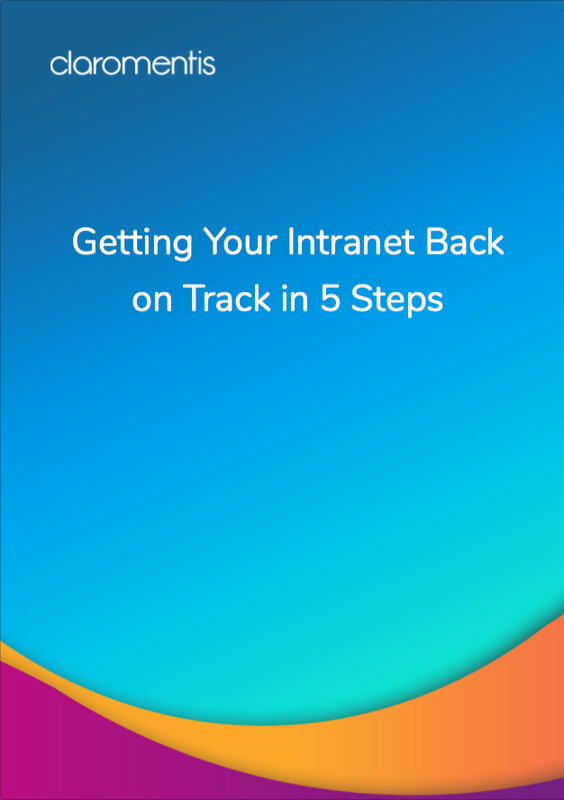 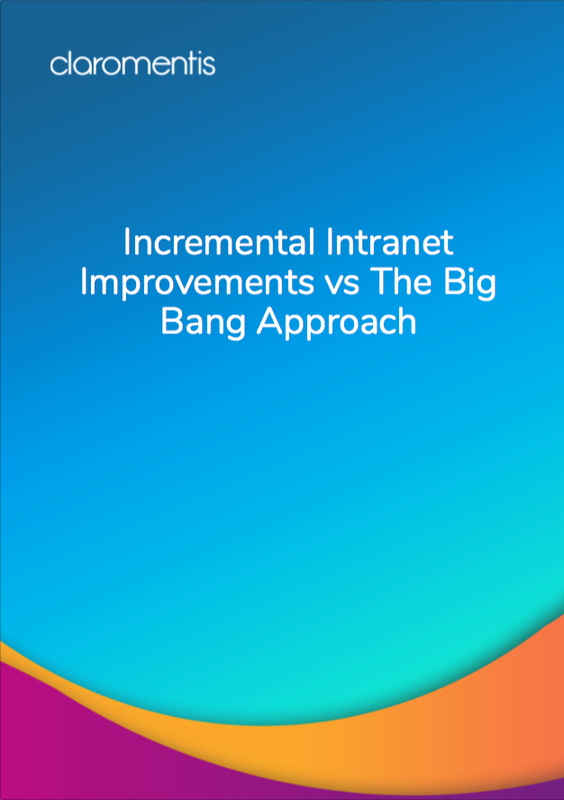 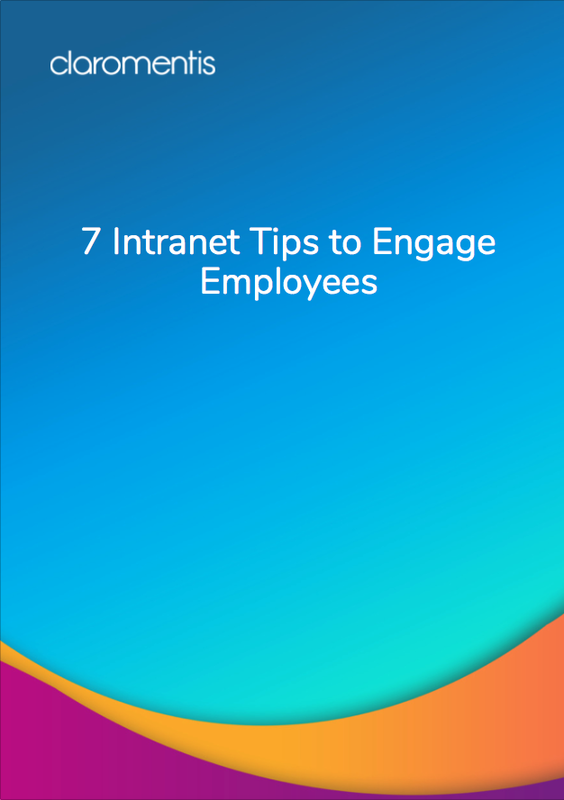 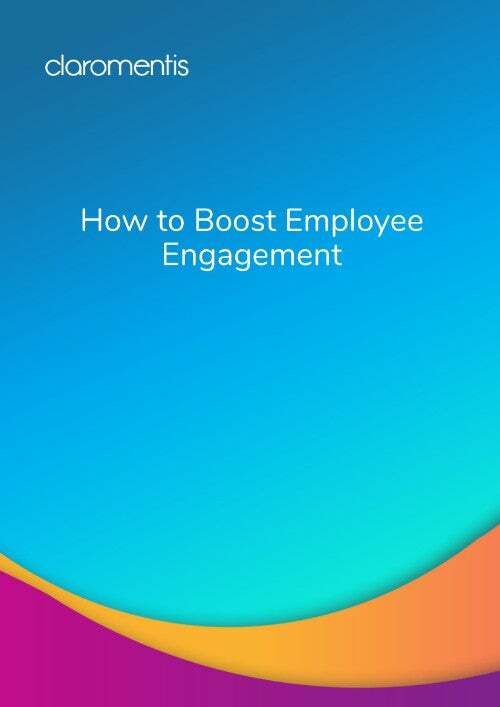 We share our expert know-how below in our free advice guides and e-books, which will help you plan and launch your new intranet platform. 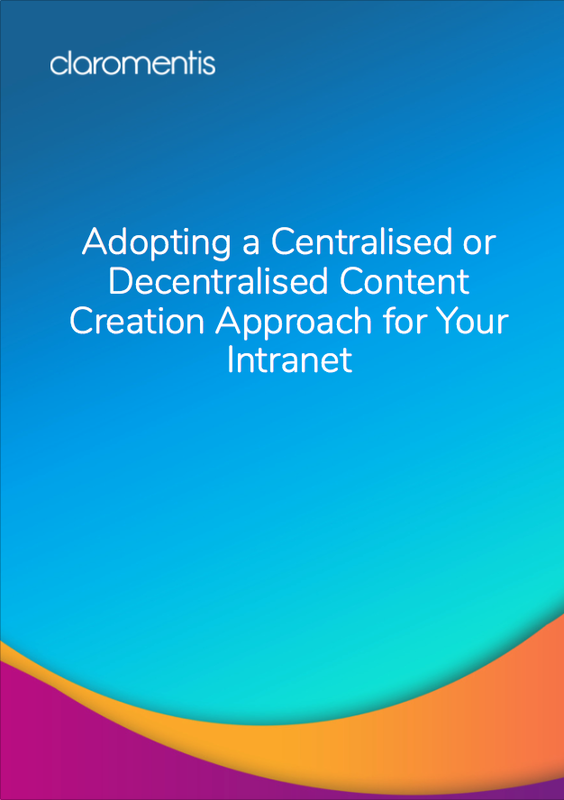 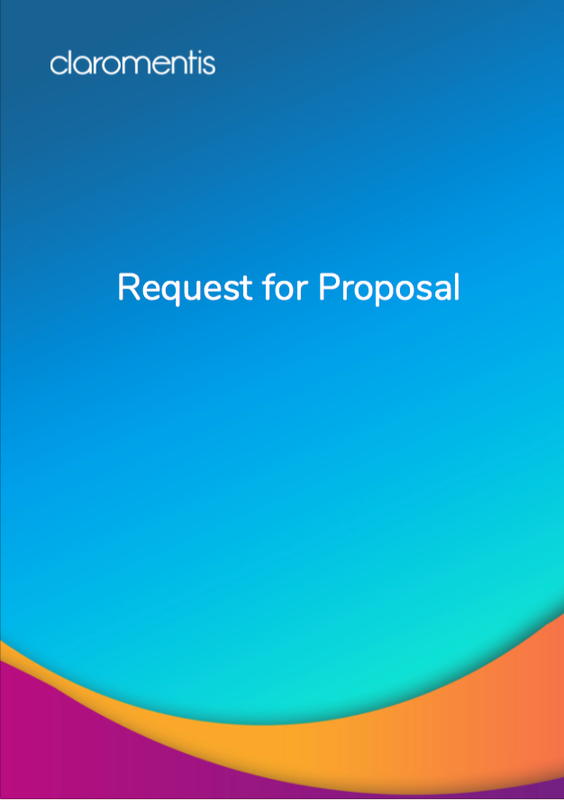 Centralised or Decentralised Content Management?